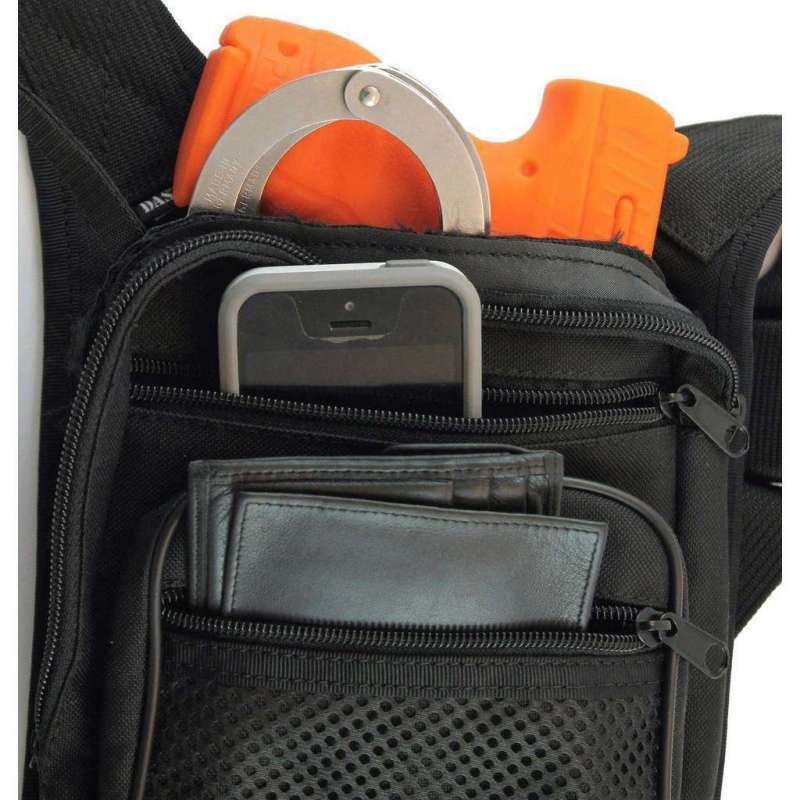 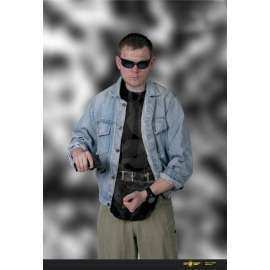 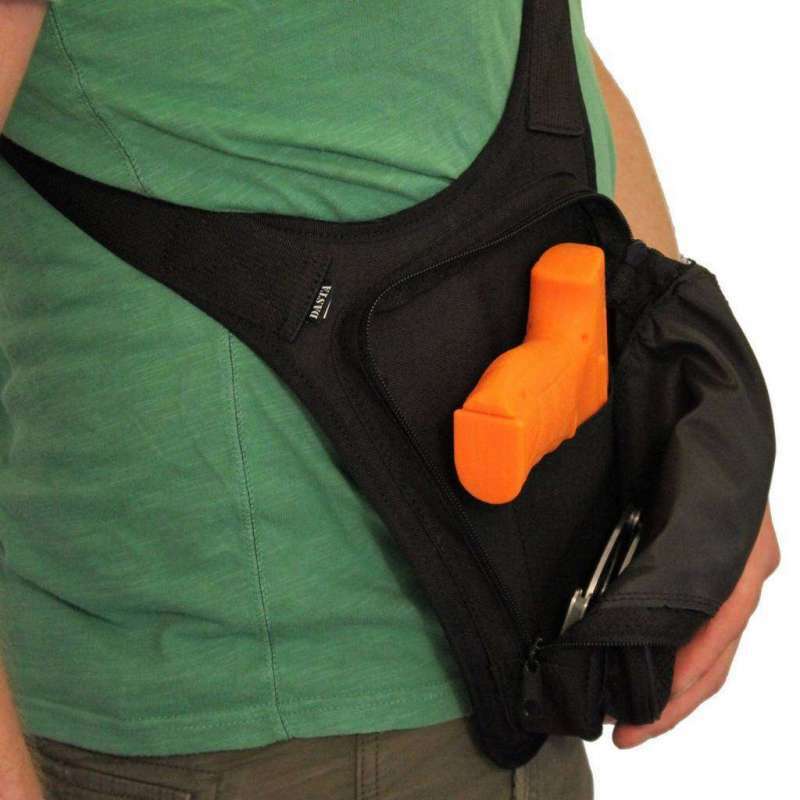 Holster Bag allows discreet and secure transport of your handgun. 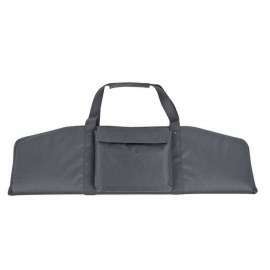 Multipurpose bag in Cordura® nylon for a port at the waist or over shoulder. 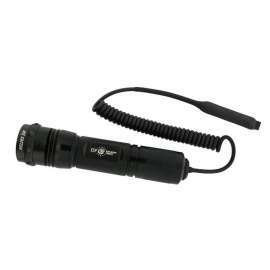 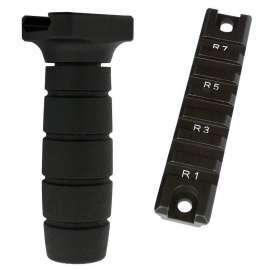 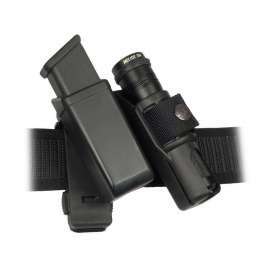 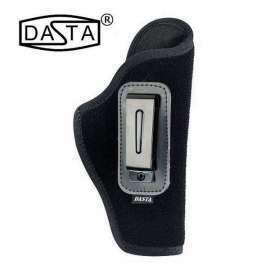 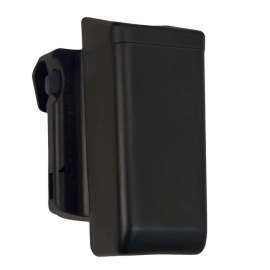 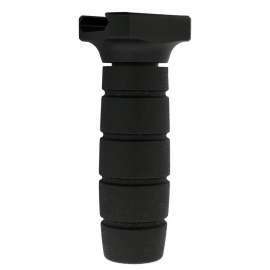 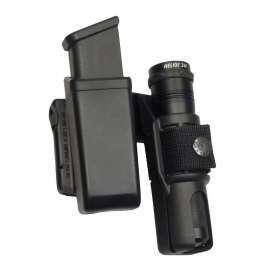 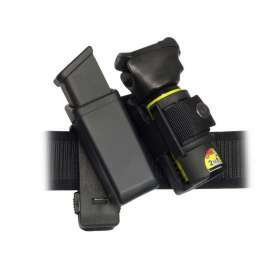 Large adjustable handle with a solid plastic buckle protected by a VELCRO® strap that prevents unintentional opening. 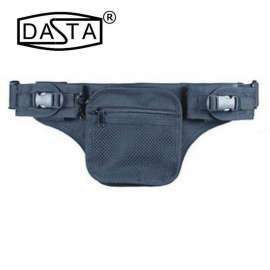 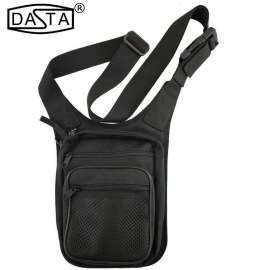 Ambidextrous Holster Bag in black nylon Cordura®, model DASTA 787. 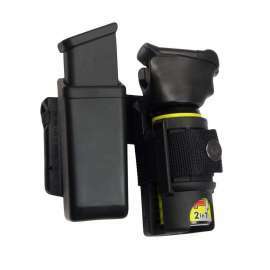 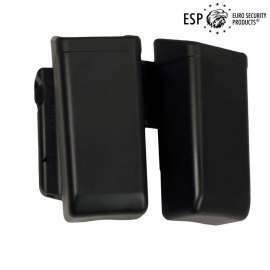 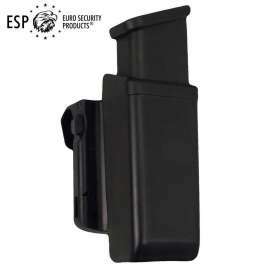 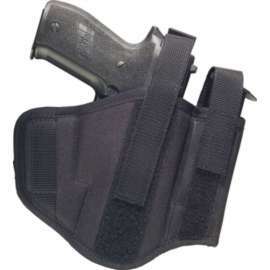 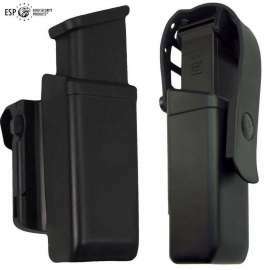 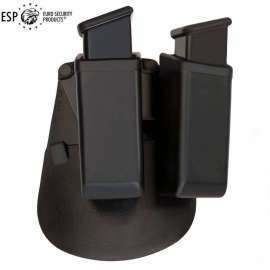 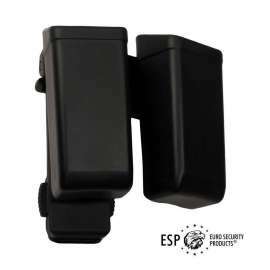 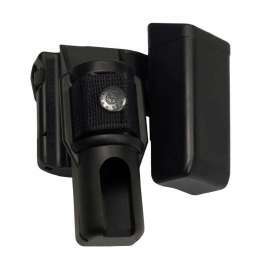 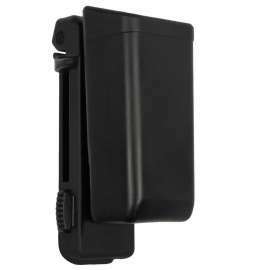 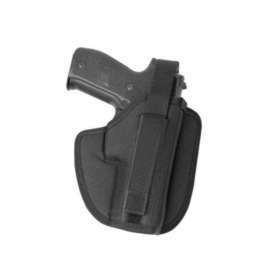 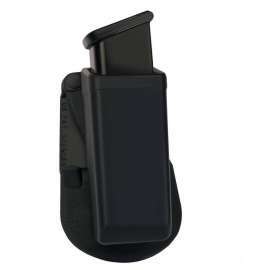 This Holster is equipped with a large belt or adjustable handle up to 170cm with a solid plastic buckle for opening and quick closing, protected by a VELCRO® strap that prevents unintentional opening. 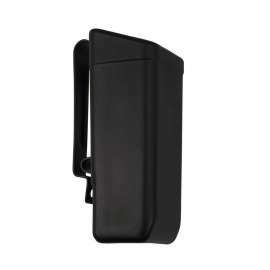 - 1 large central pocket with an internal storage. 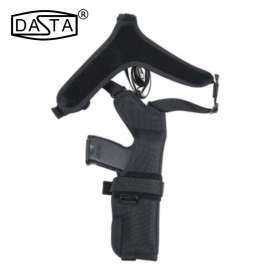 This interior is provided with wide elastic loops to secure your weapon and to attach one magazine for example. Functional opening with two ergonomic zipper. 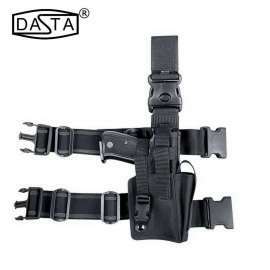 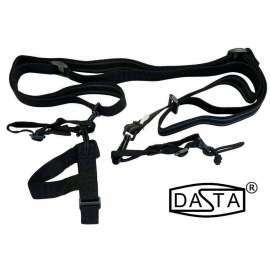 You will also find a special strap for a very fast ambidextrous opening with one hand. 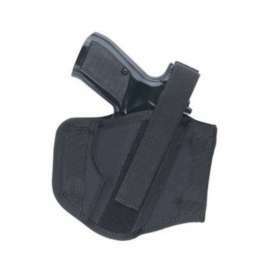 The weight of this Holster is 300g.